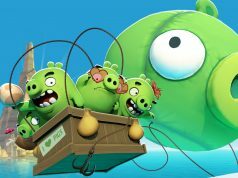 With several mobile titles in Rovio’s Angry Birds series using the winning formula of ‘fling the bird to kill the pig’, I wasn’t sure what I was in for with Angry Birds VR: Isle of Pigs—an honest-to-goodness game, or a cleverly crafted addiction model sprinkled with just enough fun to keep you mindlessly progressing through endless stages. In short, Angry Birds VR: Isle of Pigs is the former, and one of the best Angry Birds titles I’ve played to date. Much like the first Angry Birds, which came out for iOS back in 2009, Angry Birds VR: Isle of Pigs is a game of surprising simplicity—surprising in the sense that it only gives you four types of birds to fire at the topsy-turvy 3D structures laden with enemy pigs, of course doled out in specific order to fit the level at hand. 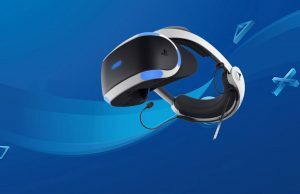 Thankfully it’s not encumbered with the addictive extras like lootboxes, or pay-to-win consumables that let you bruteforce the level into submission—a plague on modern mobile gaming—so it was refreshing to see that Angry Birds VR is a ‘pure’ Angry Birds experience, offering up only the truly fun bits in the series’ long list of bird-shooting puzzle games. If you’ve ever played Angry Birds before, you’ll immediately understand how each bird works: there’s your standard red, fast yellow, three-shot blue, and the black heavy bomb. They have names, but to me they’re just ammo in my quest to blow out tactically placed TNT boxes, or knock down linchpin structures made of wood/ice/stone. Playing the game is simple. A bird is automatically loaded into your hand-held slingshot, and all you have to do is pull back with the opposite hand to fire away, activating whatever special ability your cute little ammo may possess in mid-flight. A shooting guide with a few white, arched dots is always present, making this a deceptively easy task. But since we’re talking about a 3D puzzle here, you’ll have to teleport to the provided hot spots to figure out the best vantage point for pig-related carnage. Just like its mobile forerunners though, the game is essentially an exercise in constantly failing until you get it just right. You might miss a key linchpin that only becomes apparent after multiple tries, or a shot might bounce differently, forcing you to reset for another go—that’s Angry Birds for you, love it or hate it. I just wish difficulty was more progressive, which comes down entirely to level design. I found myself blowing through the last levels at more or less the same clip as I did in some of the first levels, confronted only every so often with more difficult levels randomly interspersed throughout. Unfortunately there’s only has two enemy types at this time, standard green piggies, and intermittent large boss pigs that arrive at the end of each stage. And these few boss battles really underline this fail-until-you-win gameplay style. Bosses are typically surrounded by fans that can blow boxes around in a swarm, dealing damage to the giant pig in small increments. If you don’t tip a structure just right, or pop a balloon correctly to send a batch of boxes to the blowers, you’re back to resetting the level and trying again. If the boxes miss the boss for whatever reason and knock each other out of the blowers stream, again, you’ve fallen victim to randomness of the physics-based world before you. There are moments when you feel clever by finding out the best way to destroy any structure, but I found boss battles to be a bit of a letdown. 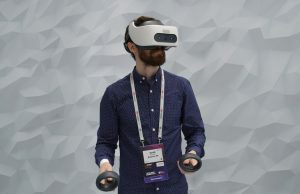 Angry Birds VR does have its own guardian system that blacks out your view when you walk too close or too far away, although this didn’t stop me from cheating on stages where the structures materialize only a meter away. Most of the time though, it’s far enough away to make it impossible, which should ward off any would-be serial cheaters. 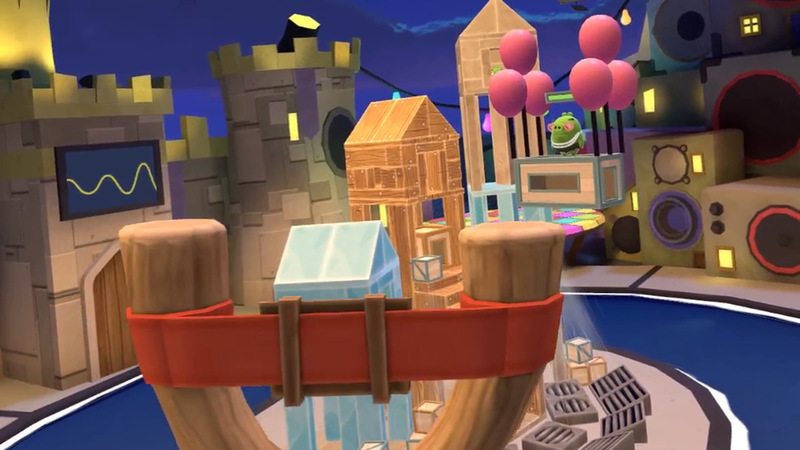 The game features four stages, each with thirteen levels a piece which provided me with a little under three hours of gameplay. There were about a half-dozen levels that I just couldn’t grok though, so if you’re looking for a perfect three-star completion on all levels, you might take longer. As for replay value, there isn’t really enough meat on the bone just yet to justify a second playthrough personally—there’s no special levels to unlock, no extra achievements to pursue, or any other mode that might make the game more difficult at this time. 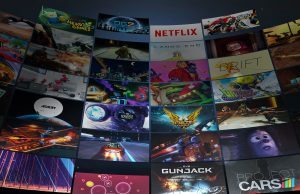 Rovio says there are more levels and gameplay arriving in the coming months, along with support for other VR platforms besides Rift and Vive. In a way, Angry Birds VR brought me back to those early days when I’d play the original namesake on my then well-worn iPhone 3G while sitting on the bus, trying incessantly to get the coveted three golden stars by finally figuring out the level’s puzzling structure and destroying those evil little green piggies in the least possible shots. 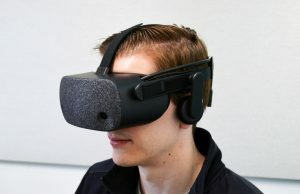 What’s more, Angry Birds VR tapped into the gleefully destructive child inside me, the one buried underneath the tax-paying schlub who now mostly sits in front of a computer all day. 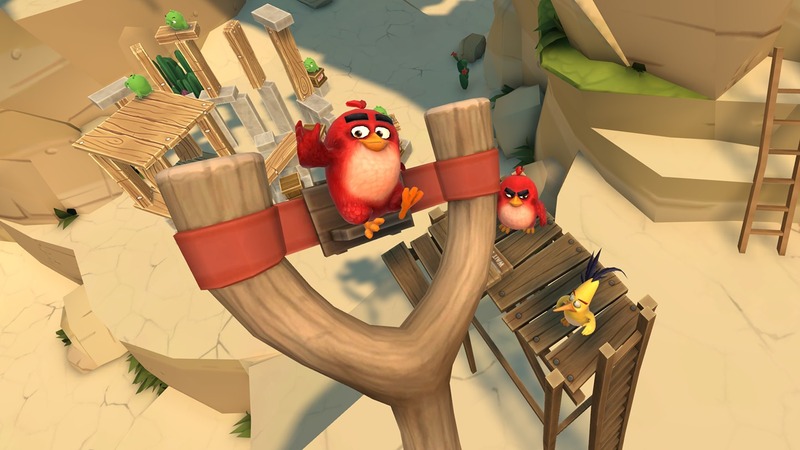 Angry Birds VR’s bright & lovable cartoony world is even better in VR than I’d hoped, injecting you straight into a well-realized environment that seems, for the lack of a better word, flawless. The game’s cutesy soundtrack plays throughout, and never seems to grow old either even after powering through the game in one sitting. 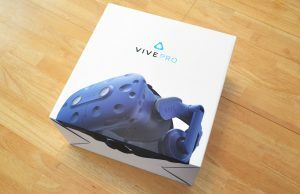 There’s no left-handed option currently, which isn’t a big deal for Vive users since they can simply switch controllers to their dominant hand. 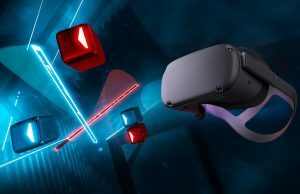 Oculus Touch users aren’t so lucky though, since the slingshot is bound to your left hand, forcing you to shoot and aim with your right. As a game that’s light on any real need for room-scale movement and primarily relies on teleportation, it’s an extremely comfortable game. 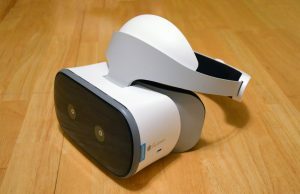 I wouldn’t hesitate from throwing a VR first-timer in, especially one that’s played any of the Angry Birds titles. Thanks to this, the game can be played entirely while seated. 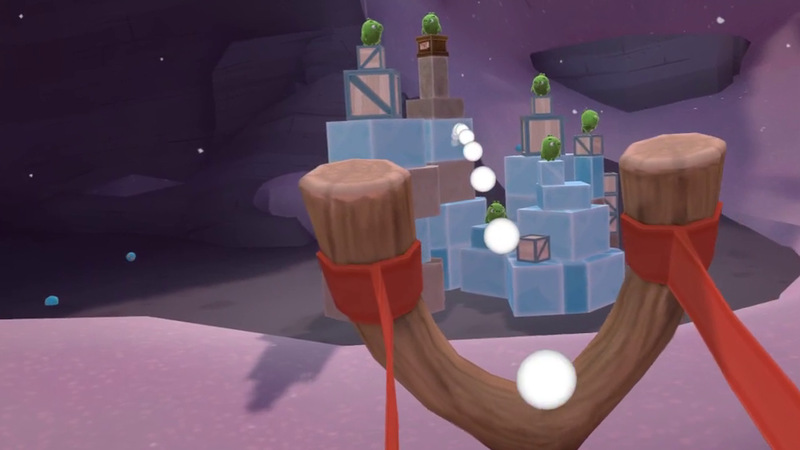 Angry Birds VR: The Isle of Pigs proves that Angry Birds just works in VR, replete with it's topsy-turvy structures and little piggy fiends now fully realized in 3D. The game's shooting mechanic is extremely intuitive, and variably difficult levels provide a satisfying 2-3 hours of pig-shooting gameplay. 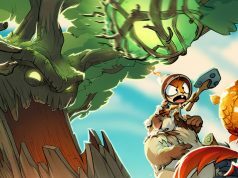 There's clearly room to grow with more enemy types and birdbrained ammo still yet to come, although as it stands now, it totally captures the 'pure' Angry Birds experience. I always thought somebody should remake Boom Blox / Boom Blox Bash Party for VR. Ha I forgot about that game, that’d be great in VR for sure. So a “now available” post and a review? Seems kinda redundant. Glad Rovio left the nasty parts of their software behind, like forced video ads and trying to trick my kids into buying coins. And 100% agree with the last part. Left it out for now. 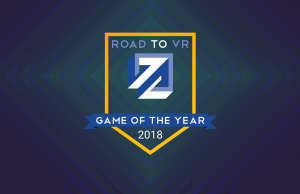 Looks like being in VR has made the game even better in pretty much every single way. 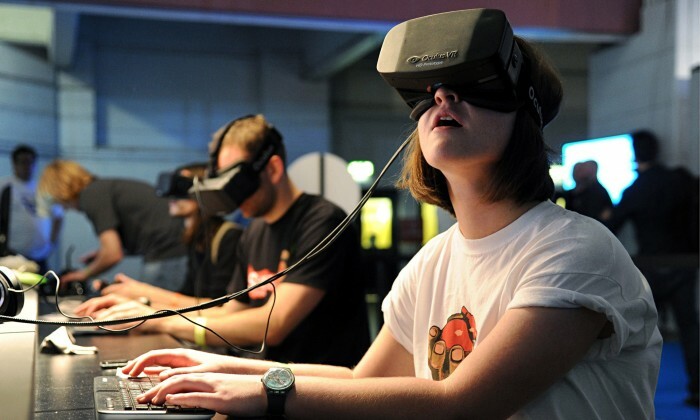 Such is the power and magic of VR. 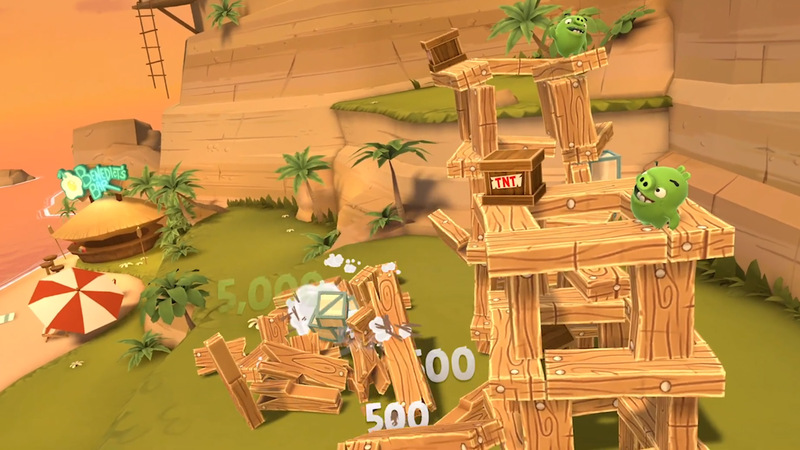 The puzzle mechanic of Angry Birds 2D required a static start point to ensure that only properly angle shots had maximum effect. But now the User can change that starting position, leaving the designers far less opportunity to cleverly gamify each shot. If the designers were able to compensate for the the widely variable starting shot position, i’d be impressed. Right now, there doesn’t seem to be much in the way of deep strategy to these levels. As a previously hard-core Angry Birds player (oh god, I can’t believe I just admitted that) I’d want to feel the same sense of strategy. I think you’re finding a flaw that does’t exist here. 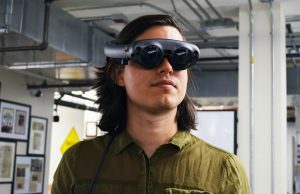 Going into 3D will simply mean the user now has to plan in 3D too. Rather than it being that there’s less opportunity for clever gameplay, I think it adds the potential for even more clever puzzle design actually (not that I’m saying they’ve used that or not). Yeah, we’ll see. In 2D Angry Birds, there was usually a golden path to the most effective conclusion. This 3D version adds in a whole other dimension to consider, which I don’t think the human brain will be able to effectively compute. Just seems like the game will be more luck than skill at this point, but we’ll see. Well the reviews seem to be very positive so far. Wasn’t Angry Birds 2 actually procedurally generated so each playthrough was different? I remember bring worried at first that the expert hand of a human designer hadn’t been intimately involved in every corner of the game, but I think launching birds at precarious structures and watching them crumble is just inherently fun. Yes! This is it! This is the killer app we’ve all been waiting for! A mobile game, a game that’s a decade old ffs! Yes, because clearly a game that isn’t a “killer app” shouldn’t exist. After gaming for over 40+ years I’ll settle for fun where I can get it. THE GAME HAS EXISTED FOR TEN [EXPLETIVE] YEARS ALREADY! 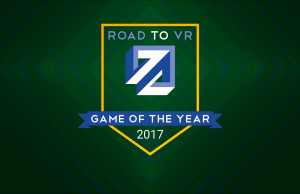 @RoadToVR [Expletive] developers that are shoehorning their wares into VR. [Expletive] them! 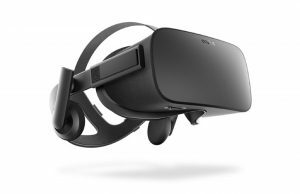 Well known games coming to VR is great for VR. 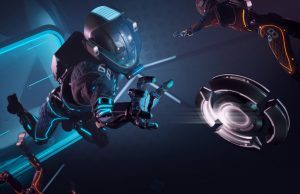 This is a game someone who has never played VR before can understand how to play and enjoy in just a few seconds. 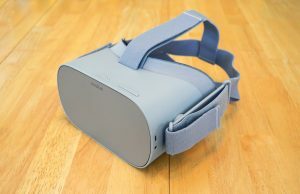 I’ve had VR for nearly a year now and this game put a smile on my face the whole time I played it. It drives me nuts when trailers show impossible gameplay. We will never get those sweeping camera shots, because people will barf. Why include them in a trailer? I just want to know what the game will actually play like. 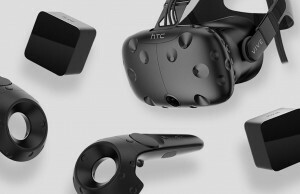 I think that capabilities/price of VR hardware (headset and computer) are not yet at the right level. 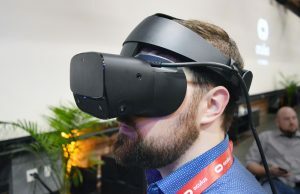 It is difficult to say exactly where they lie but I think 4K per eye + eye tracking (foveated rendering) + wider field of view are needed. 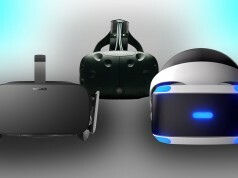 Perhaps companies will achieve the right level in 2024 with 3rd gen VR hardware (2nd gen in 2020). It is usually the 3rd generation of something that gets it popular. Look at consoles for example: Magnavox Odyssey sold only 330 000 and Atari 5200 only one million units while 3rd gen console – NES sold 60 million, a huge jump in sales and popularity of the medium. Even the iPhone can be considered 3rd generation of smartphones with 1st coming in 2001 and 2nd in 2004, both rather niche, looking globally.